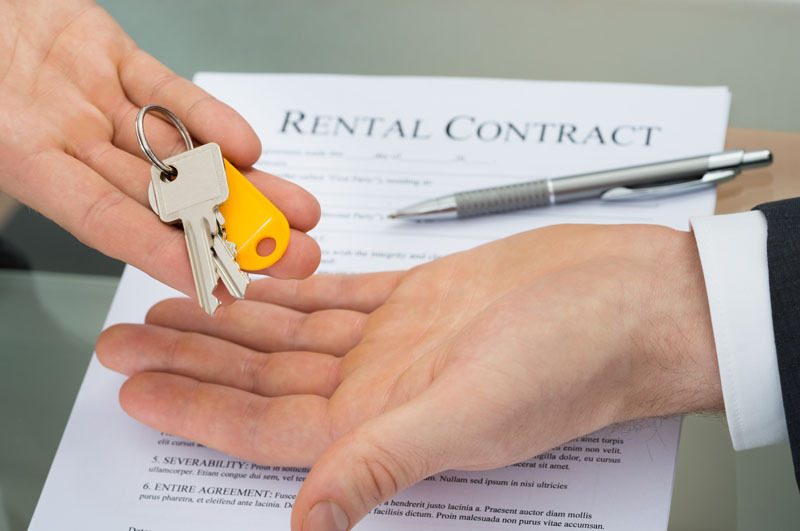 Our popular Let & Manage Property Service is best chosen for those landlords who do not want to be on call 365 days a year, 24 hours a day - Quinn Property Management takes care of all arising issues in the rental property. All property management fees and tradesmen fees are also fully tax deductible. Acting as the point of contact 24 hours a day can be difficult, so we do it for you. One of our experienced members of staff is on call 24 hours a day so the tenant will contact us with any issues or emergencies in relation to the property. We collect all rental monies from the tenants on a monthly basis and transfer the funds over to you. We also deal with any issues that may arise in the collection of the rent. As well as rent collection, we also monitor the rental income amount to analyse if you may be due a rental increase. Inspections of the rental property are carried out on a bi-annual basis or at more regular intervals if requested. We then provide you with a comprehensive inspection report including recommendations if applicable. With your approval we organise for any maintenance works that may be necessary. Whether it is a broken appliance or a broken pipe, our team of registered and insured contractors are always on hand to provide quotes and undertake any works necessary. We provide you with monthly financial statements as required and also aid with the end of year tax return. One of our licensed property managers will always be available to answer any queries you may have about the rental of your property. At the end of the tenancy, we will deal with all aspects of the move out of the tenant, including an inspection report to analyse the condition of the property and a full breakdown of the deposit amount to be returned.